Poll: Most attractive table tennis players? 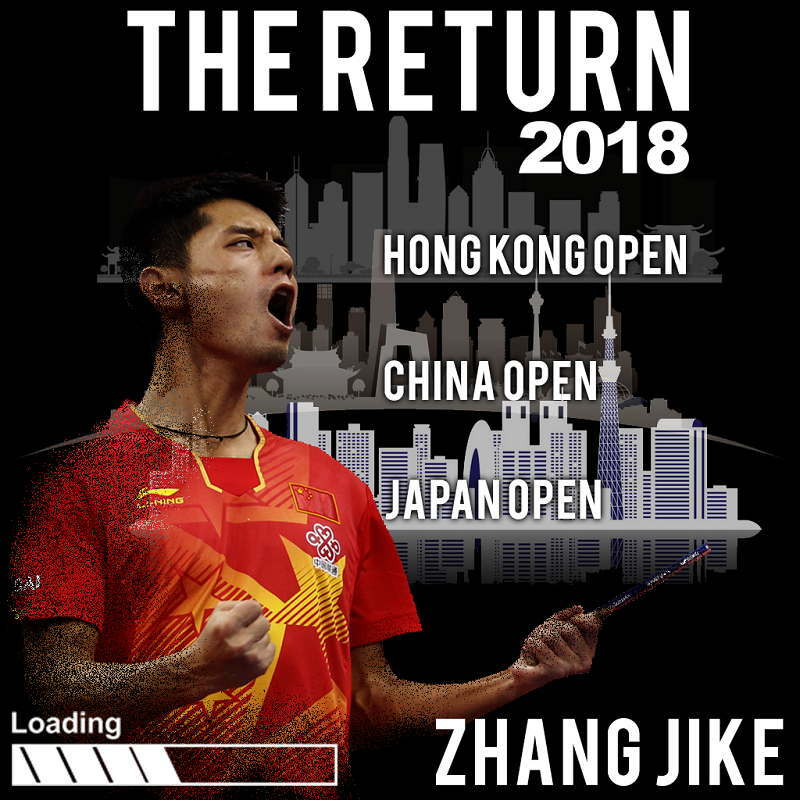 Zhang Jike has confirmed his participation at the Hong Kong, Japan and China Open over the next month! Who's excited? Happy Birthday Table Tennis Player! Yan an on champions league? 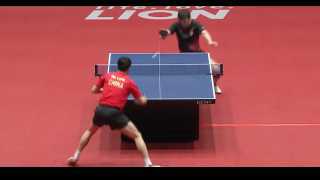 Why is the ITTF system getting it wrong over and over? Ma Long is the best. We all know that. What happened with the diversity of the playstyles? San Francisco looking for training partner. 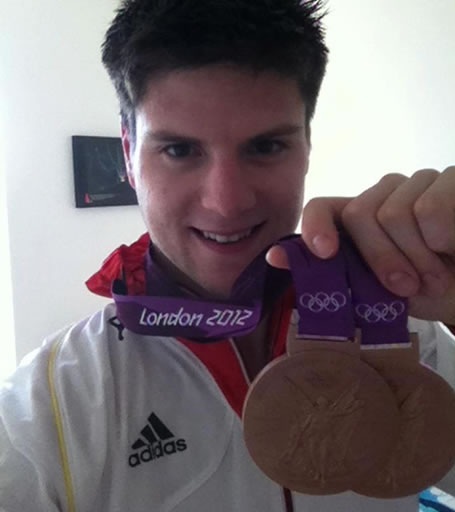 How did Tomo beat Fan at the Asian Cup? Has Tomo switched to Vectas from Butterfly? I didn't see any Butterfly patches on Tomo at the Asian Cup. Has he officially switched to Victas 100%? What racket did he use? 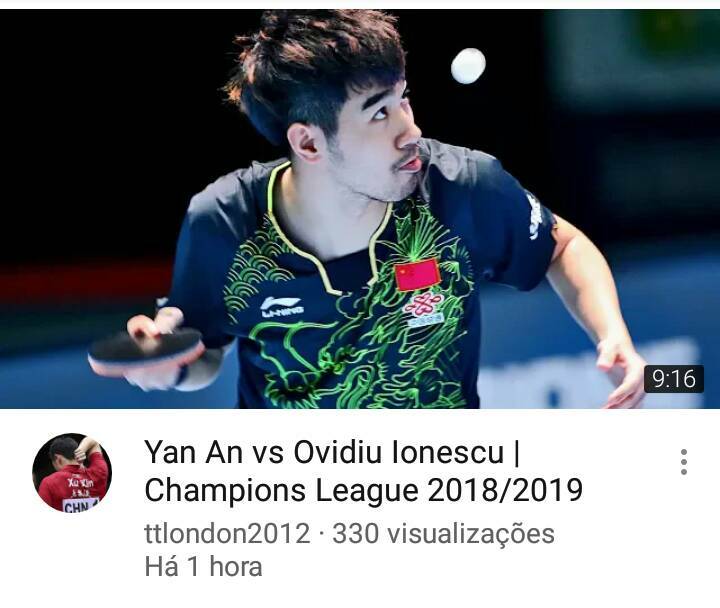 Why is the Tomo victory over Fan Zhendong match not available? It seems very odd that one of the most significant matches in years is not available.